Normally a book about the luxury industry tends to focus just on luxury products or top designers. What this unique book brings is the vision of an experienced CEO of international companies in the luxury market. Giron shares openly a deep analysis of the different business models around the industry and anticipates some of the key trends like the Eco Luxury. Even in the current economic c;limate, 48% claim to be ready to pay a premium for goods and services they consider to be responsibly produced. 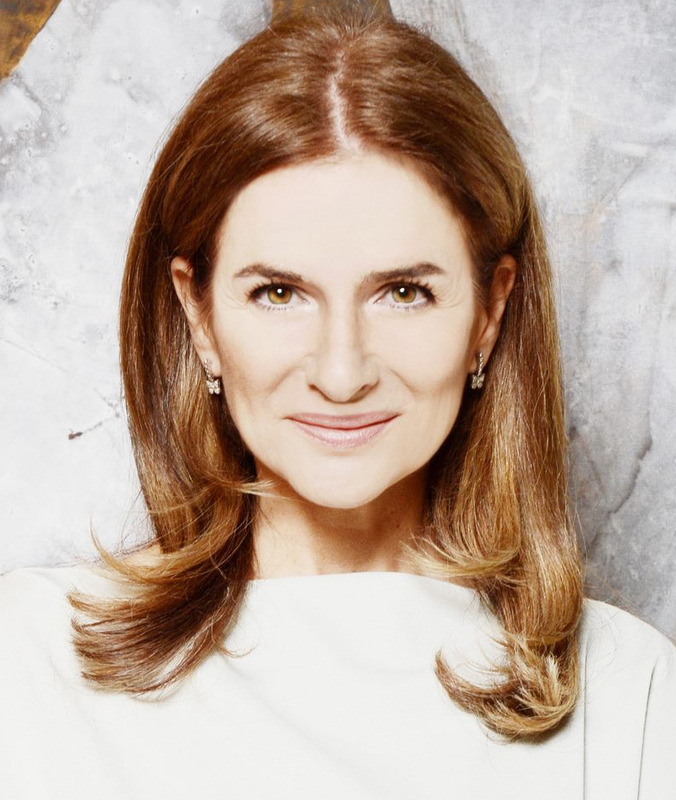 M. Eugenia Giron has worked extensively in the luxury sector, including at Loewe, where she was responsible for strategic planning, and at Carrera y Carrera, where she led the management buy-in and was CEO for seven years. She is associate professor at IE Business School. Despite the recent economic crisis experienced globally, the luxury industry has continued to grow through a combination of marketing, repositioning, and targeting new and emerging markets. 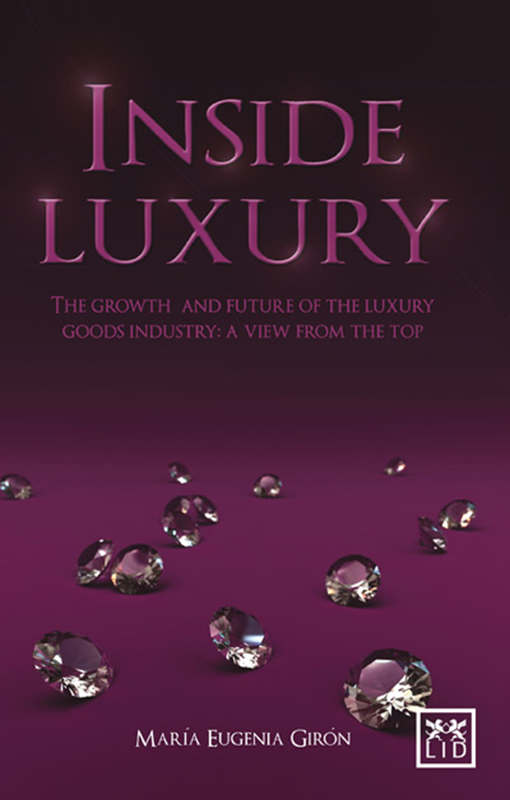 This book, written by an experienced practitioner in the sector, examines how luxury has grown and what the future holds for it. The results of a recent study shows that brands classed as luxury enjoy greater resistance in stagnant markets and are actually growing in emerging markets (such as China and India). This book examines the distinguishing features of a luxury brand and the positioning strategies of leading companies. It looks at the implications of environmental issues and how luxury companies are cleverly incorporating that into their brands. The book provides important management and marketing lessons for companies from all sectors.